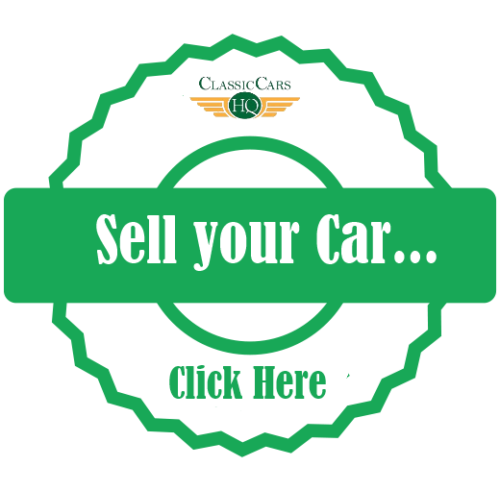 When looking to buy or sell a classic car online the Classic Cars HQ classified ad section is a great place to start. Our classics editor has been sifting through the classifieds this week to find you the best cars for sale. 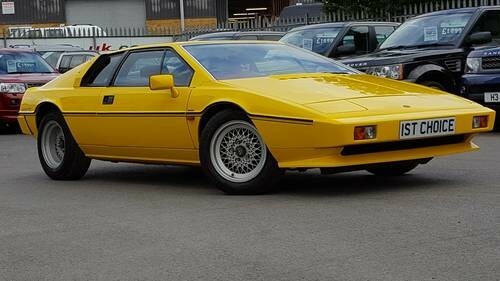 This very well documented Lotus Esprit looks amazing in Lemon Yellow and with contrasting Red Leather interior she is in no doubt one of the best looking Esprit models on sale anywhere today. With just 55K on the clock and 3 owners from new the ad calls you to ‘find another one like it’. Hand over just shy of £25k and she could be yours. Check out the full advert for the Lotus Esprit here or find more classic Lotus cars for sale in the classifieds ad section. 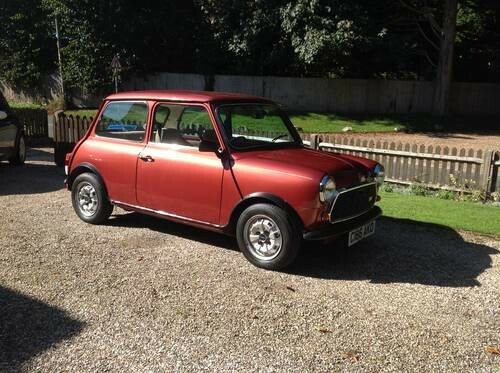 This classic little mini sure packs a punch with just 22,000 miles from new. Being one owner from new she has unmarked seats, shes never been welded or resprayed and comes with full documentation including the original bill of sale. A drive away classic car with current MOT till Sept 2017 with no advisories this year; yours for just £6,000. Check out the full advert for the Mini Mayfair Here or look for more classic Mini cars for sale Here in the classifieds. This original Ferrari 308 GTS is set in the only colour a Ferrari should be; Rosso Corso. Shes a manual transmission, right hand drive original car with some 54K on the clock. A list of recent works can be found at the bottom of the advert some of which include; new alternator and fan belts. Grab an appreciating classic for just £90K. 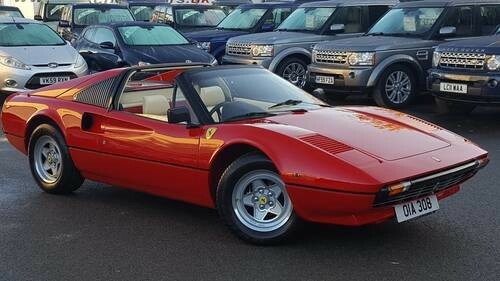 Check out the full advert for the right hand drive Ferrari 308 Here or check out more classic Ferrari cars for sale in our classic classifieds.